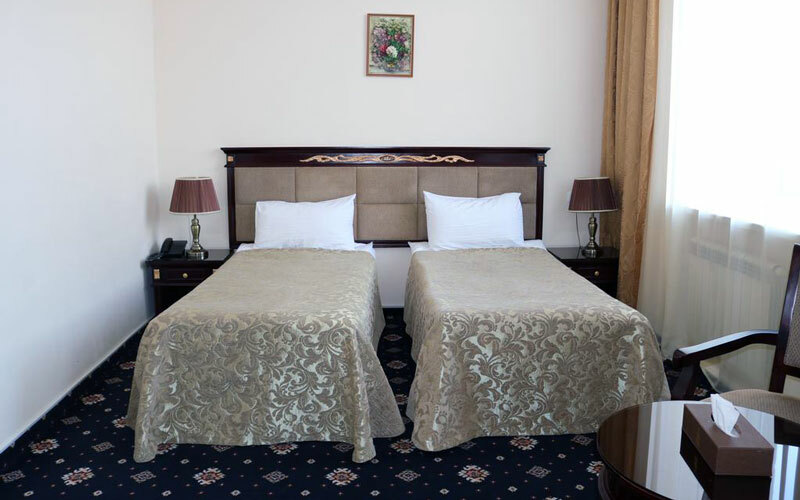 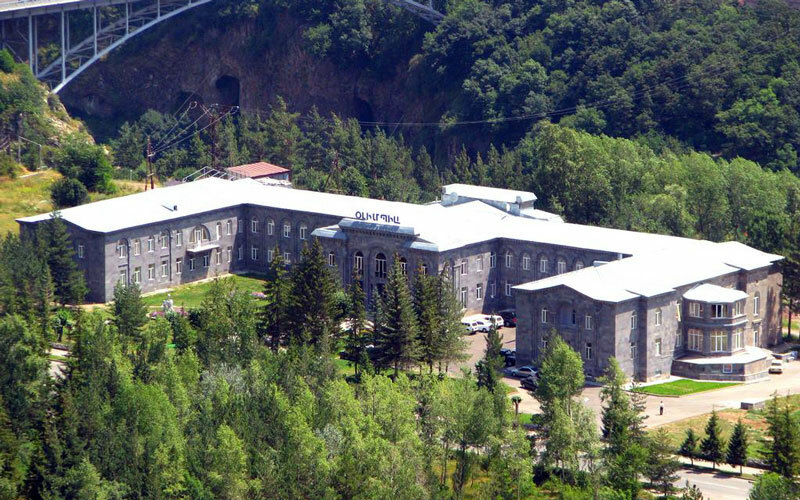 Olympia Hotel is located in the south-east of Armenia, in the mountain resort town of Jermuk. 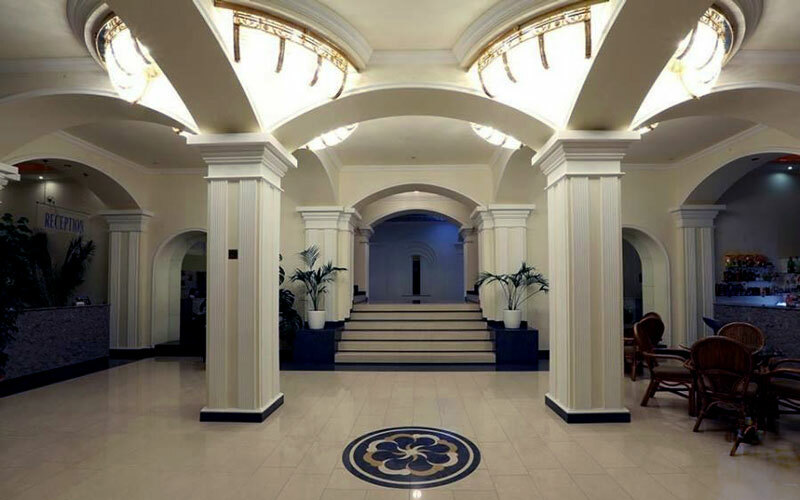 The interior of the hotel is designed in the classical style, which also contributes the stay of its guests. 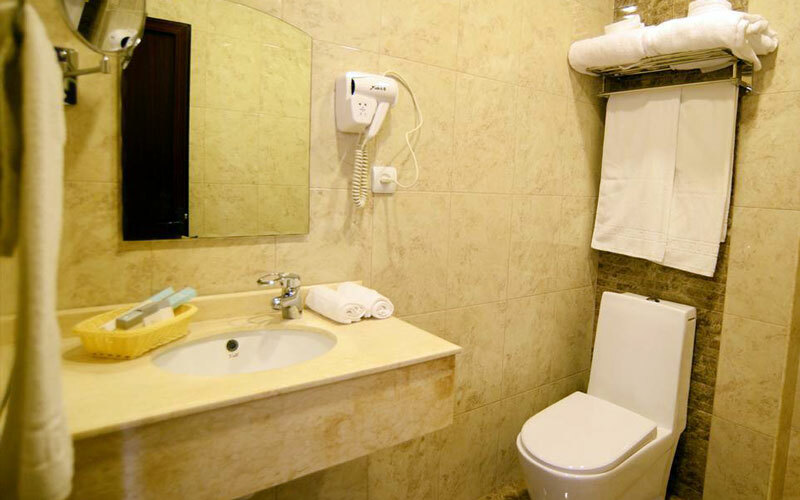 Economy and business classrooms are provided with everything necessary for comfortable living. 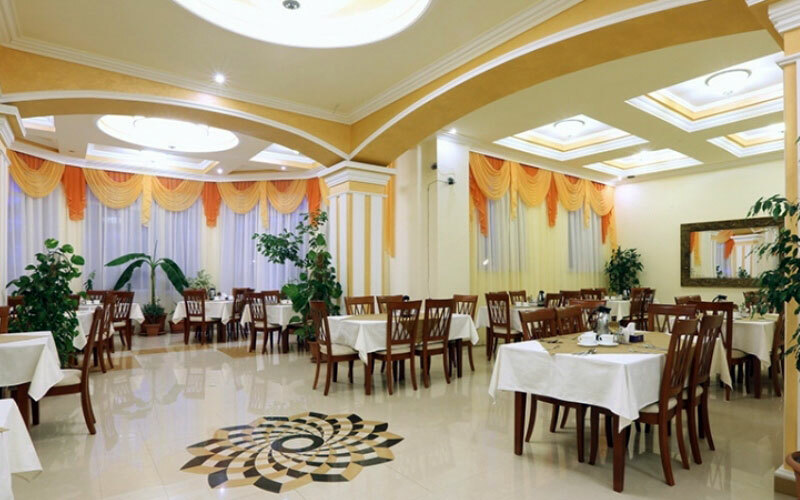 The restaurant, also decorated in a classic style, matches to all international health nutrition quality standards. 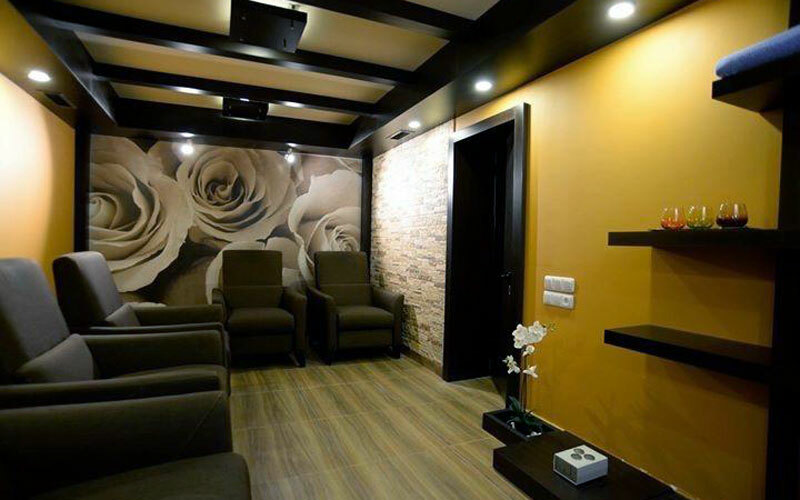 The medical corp is equipped with the latest equipment cabinets of medical procedures which is continuously equipping with the latest outfit of physiotherapy.